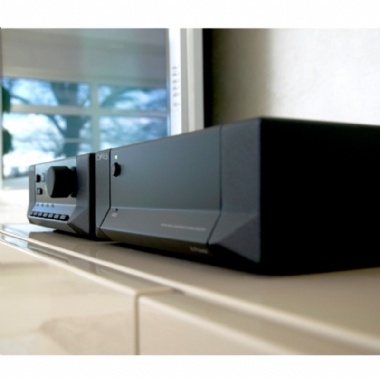 Cyrus Pre 2 DAC-QX Digital Pre Amplifier - The Pre2 DAC Qx offers a sonic step up in performance from the Pre2 DAC because of our superb sounding Qx DAC card. The Qx DAC sounds more open and detailed than ever with an ability to paint a captivating 3D image for your music. 11 inputs, 6 x analogue and 5 digital. Adding a PSX-R Mk2 will enhance the preamp’s resolution. Partner with a range of compatible Cyrus power amps.